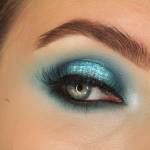 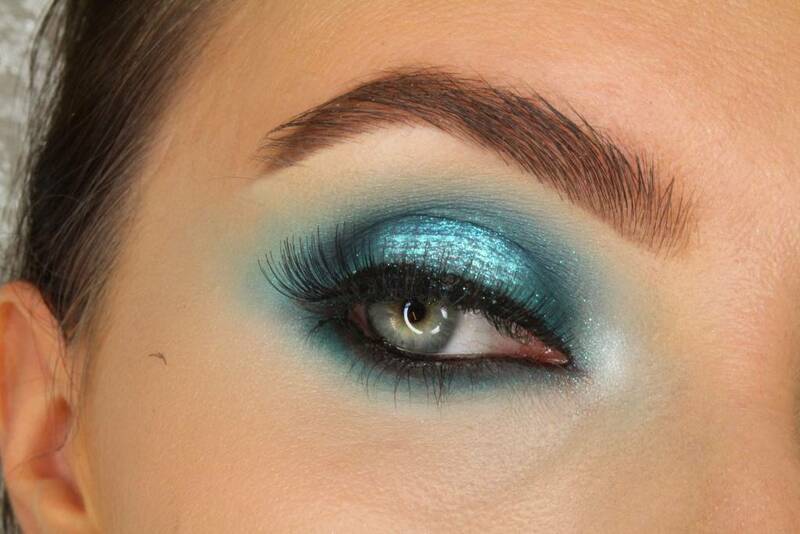 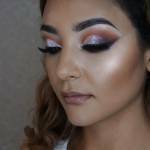 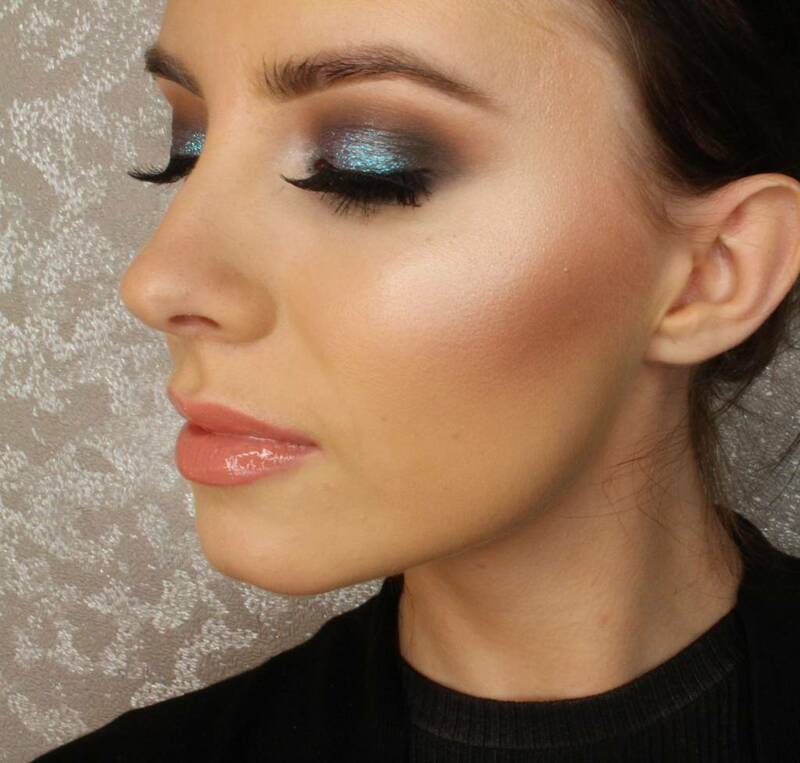 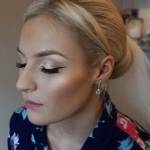 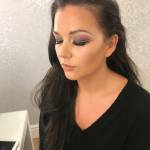 Snap Beauty have a lovely team of highly-trained and experienced makeup artists in Essex. 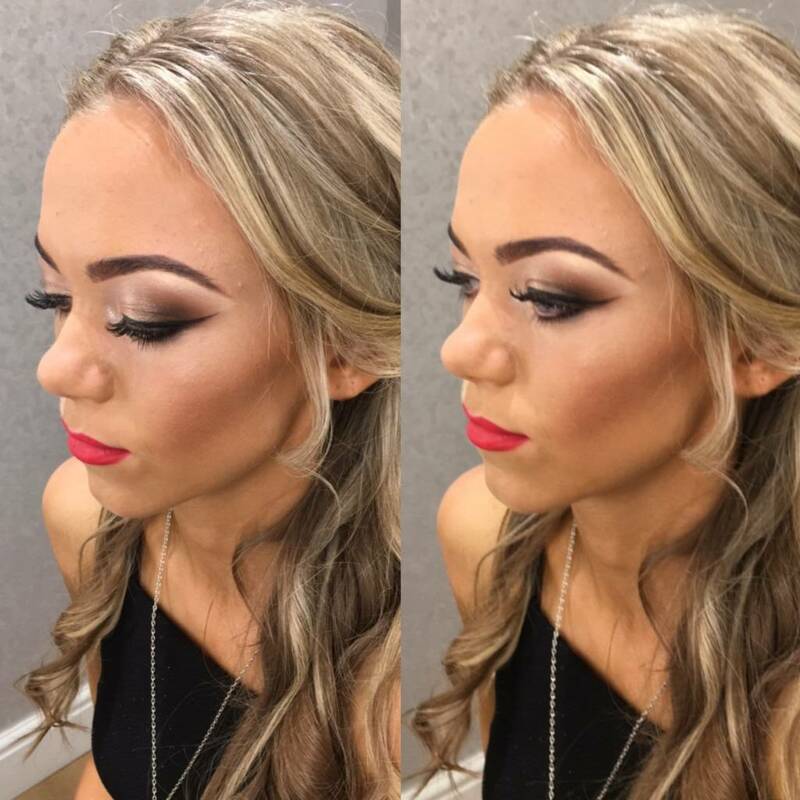 Our makeup artists are available at the salon for any of your special occasions! 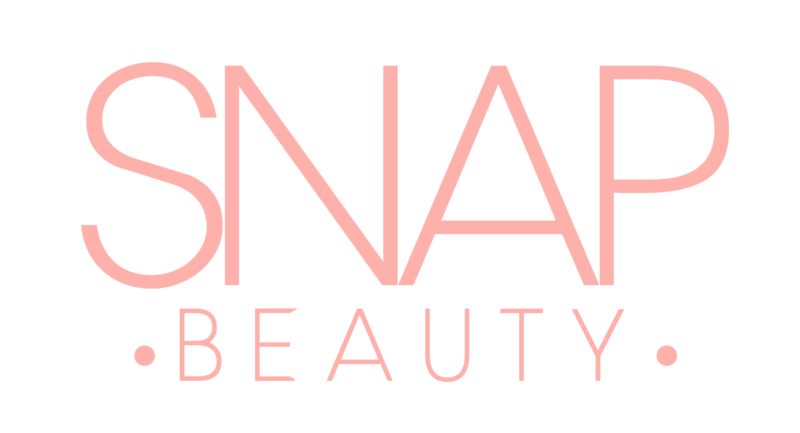 Here at Snap Beauty, you can have any makeup look you desire, whether it be a really light and natural look, or a full on glam look, we’ve got you covered. 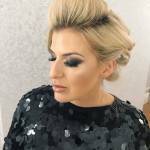 Every customer has their own unique style and so the looks that our makeup artists create are never the same, nor do they follow a routine. 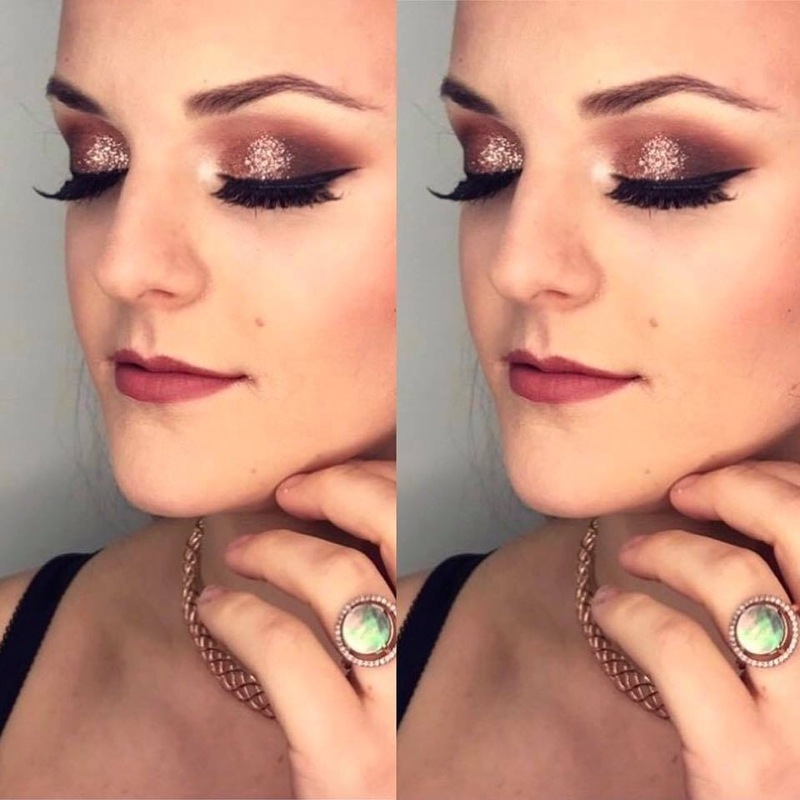 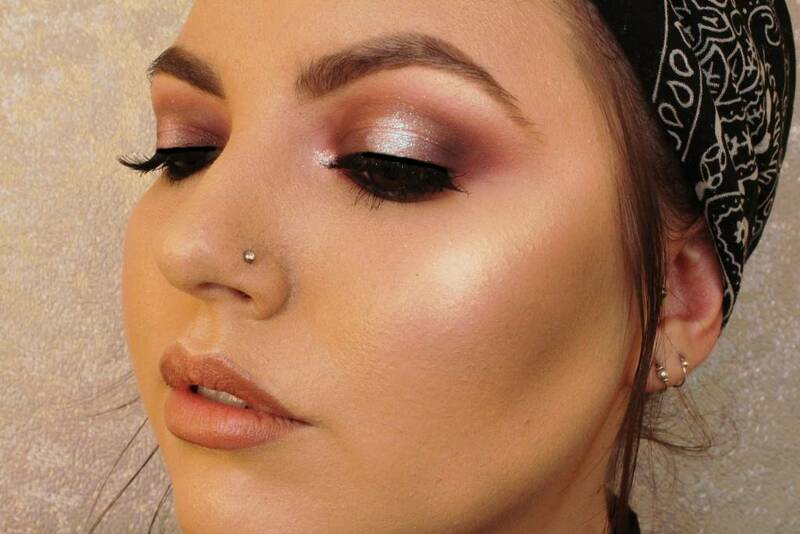 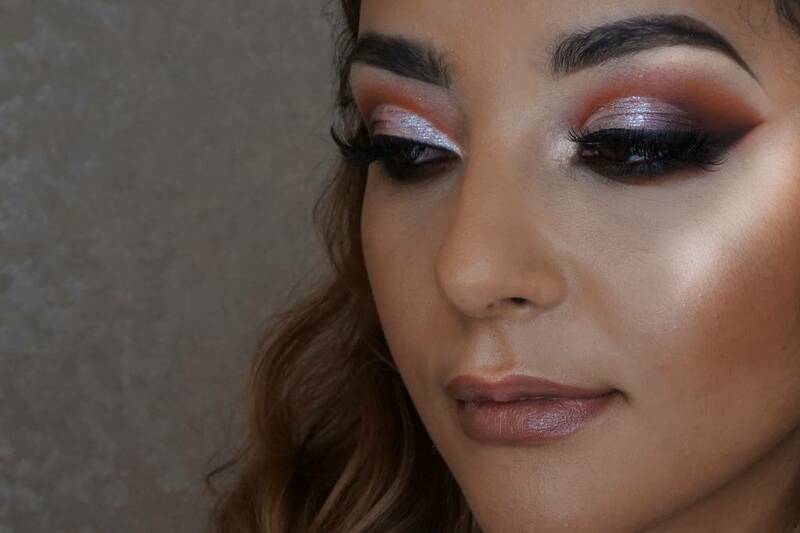 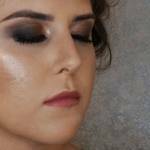 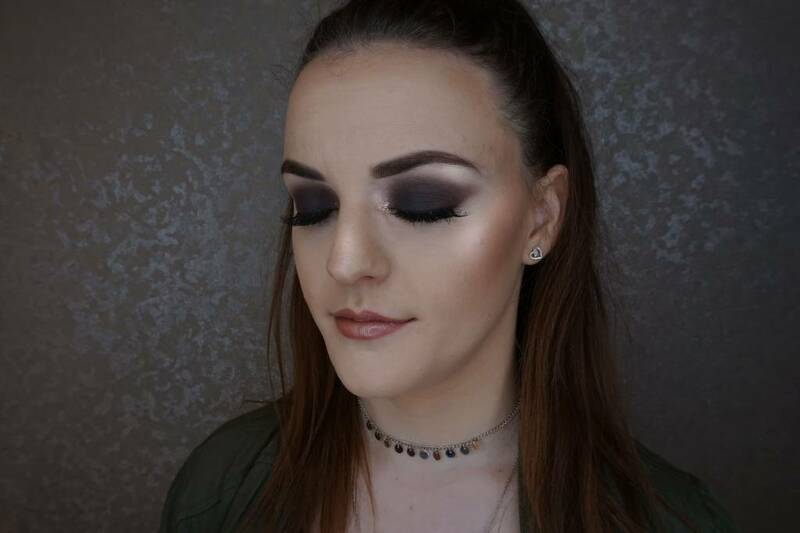 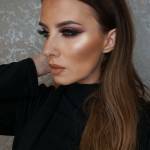 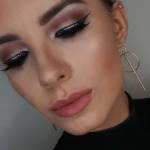 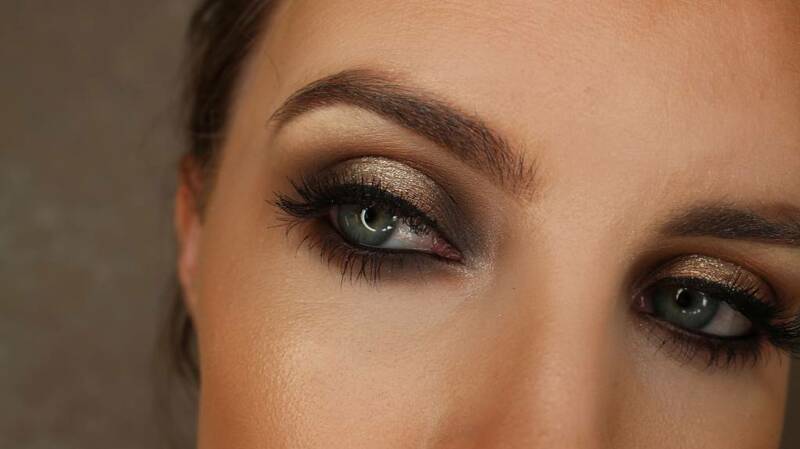 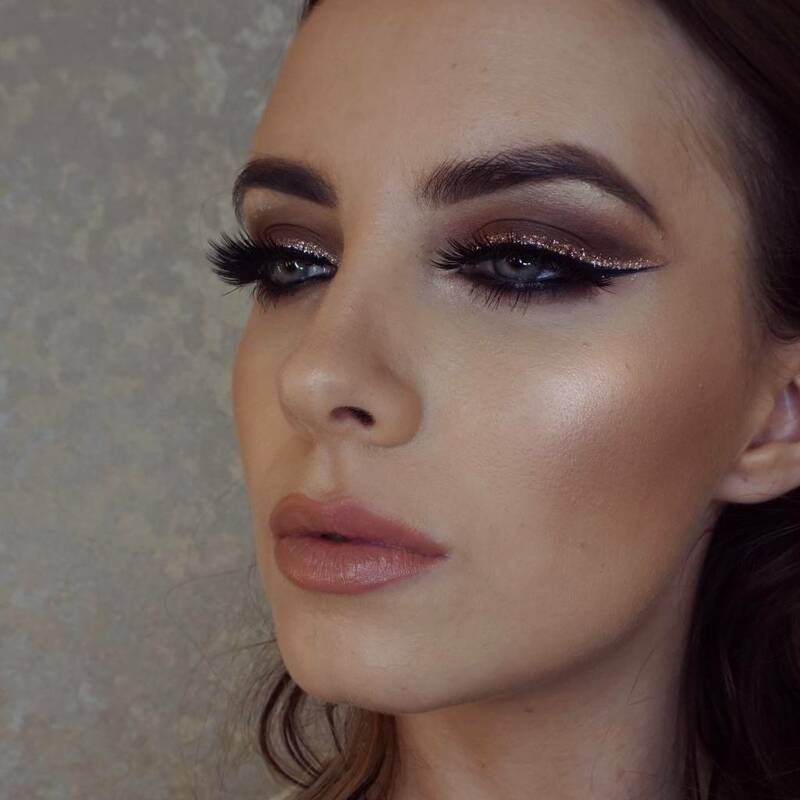 We have received huge amounts of positive feedback from happy clients so we’re confident that our makeup artists in Essex can create the perfect look for you inspired by your own personal style, whether it’s a sultry and smoky effect, something chic and elegant or simply a more natural makeup look. 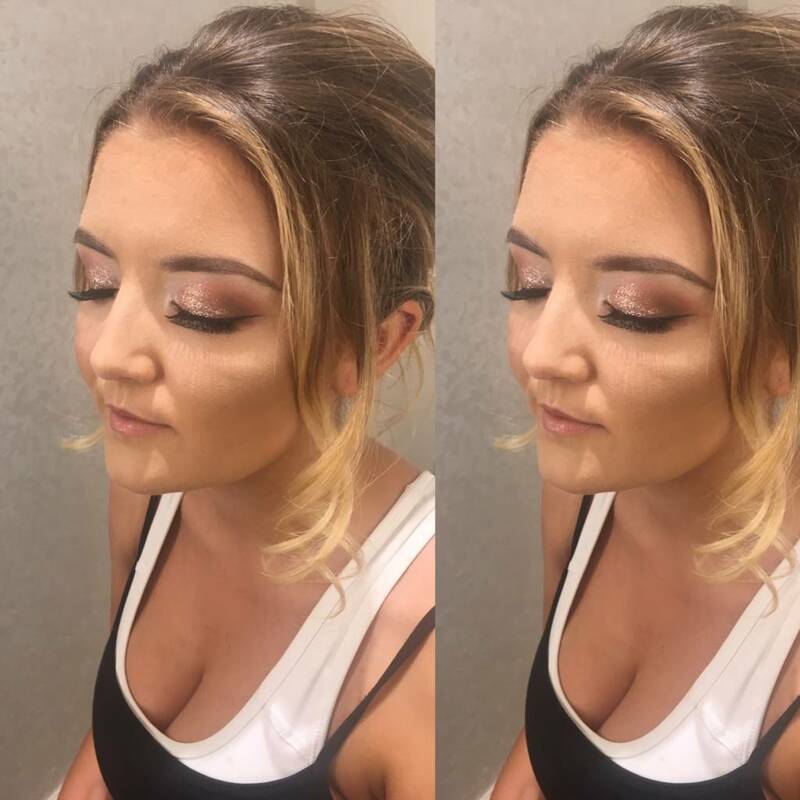 We always have a wide variety of lashes in the salon, however, please don’t hesitate to bring your own lashes if you have found a pair that you feel compliment your look! 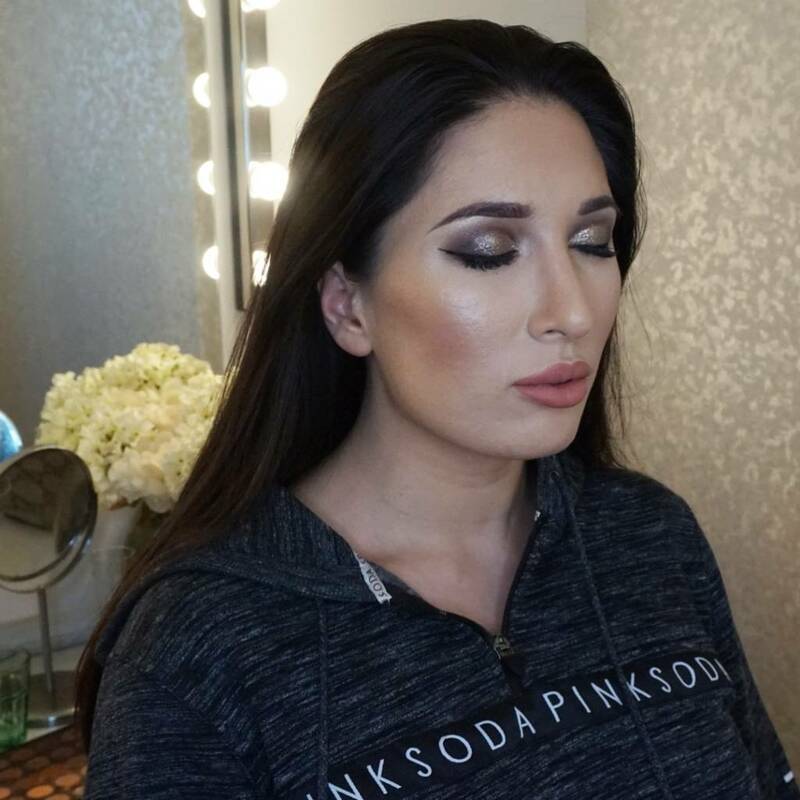 We use a variety of high-end makeup brands and cosmetics including MAC, NARS, Estee Lauder, Too Faced and YSL! 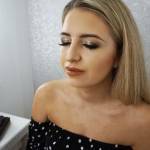 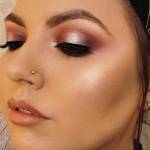 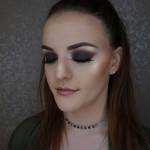 We are predominantly based in our makeup salon in Southend, however, if you have an occasion in which 3 or more people want their makeup done by us, please don’t hesitate to contact us to arrange an appointment with a mobile makeup artist in Essex. 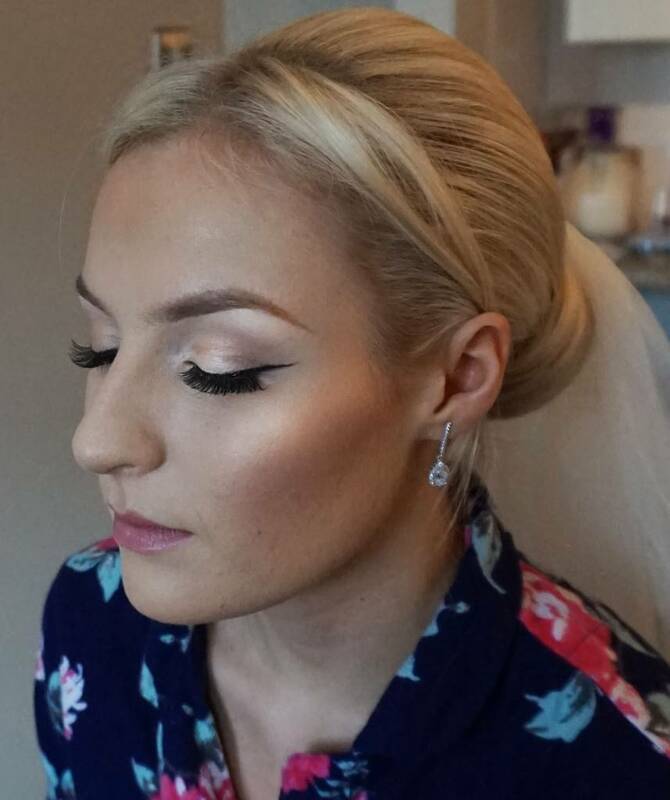 We can carry out makeup appointments across Essex including Chelmsford, Billericay, Brentwood and Hornchurch. 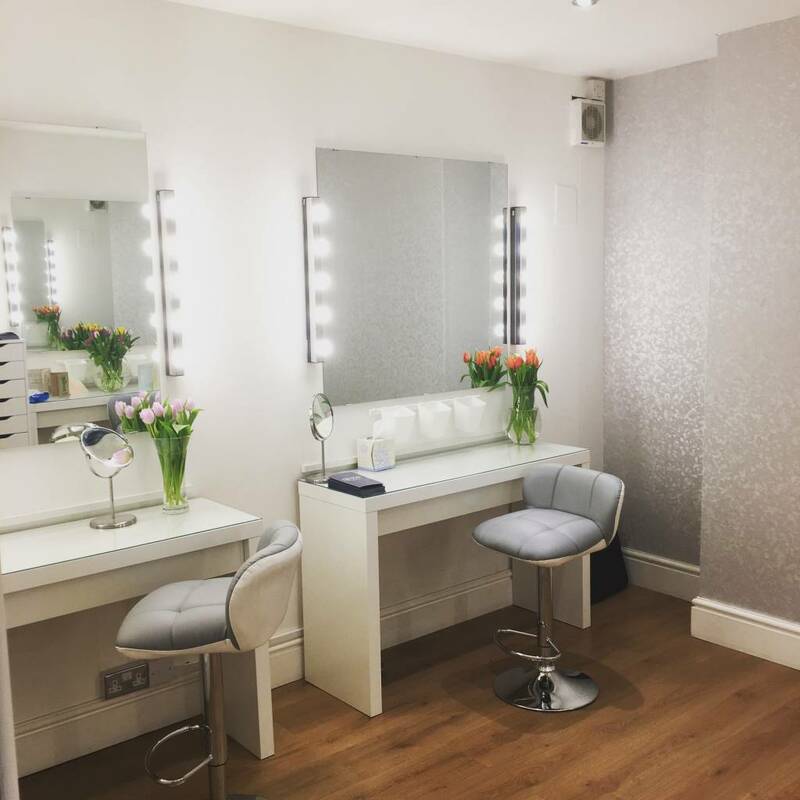 Travel costs will incur to your booking and will be worked out based on 50p per mile from the Snap Beauty salon address which is located at SS2 4LB. 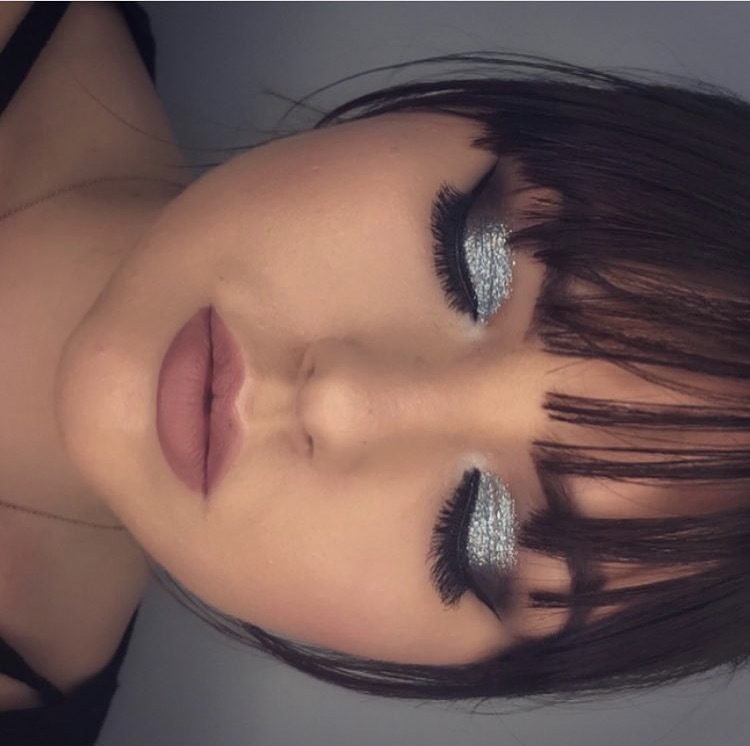 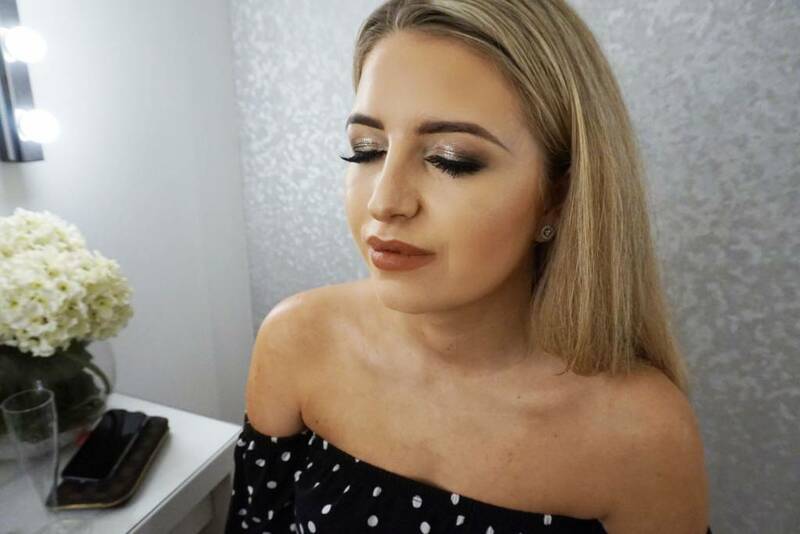 Whether it’s a birthday makeup, a special night out, prom makeup or wedding makeup for any event that you’re off to, we’d love to give you a Snap makeover! 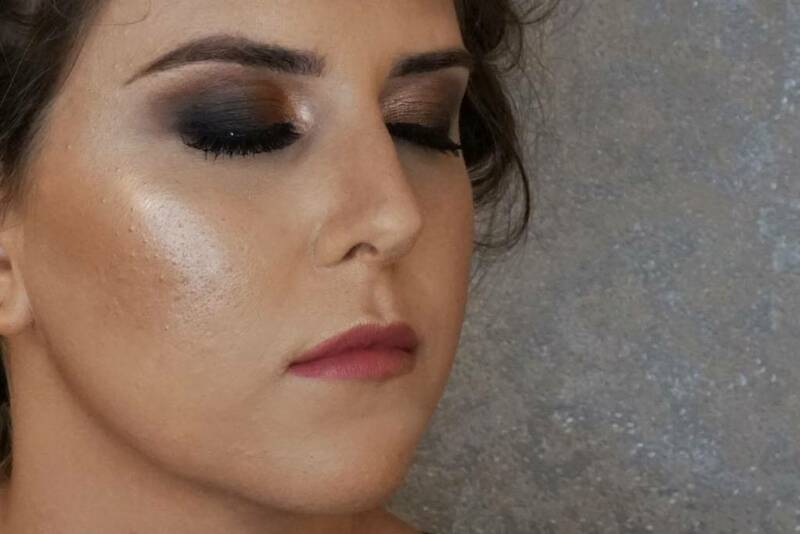 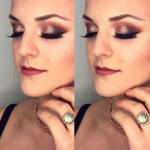 If you’d like to learn how to do your own makeup, we also offer makeup lessons! To book in with a makeup artist in Essex at Snap Beauty, please use our contact form to make an enquiry by clicking here.